Gain access to our online training with powerful step by step exercises to sustain your brain at an elevated state. You will experience first hand the profound effects of a trained nervous system and the cumulative benefits on mental and physical health. Nowhere else will you find a program this comprehensive. 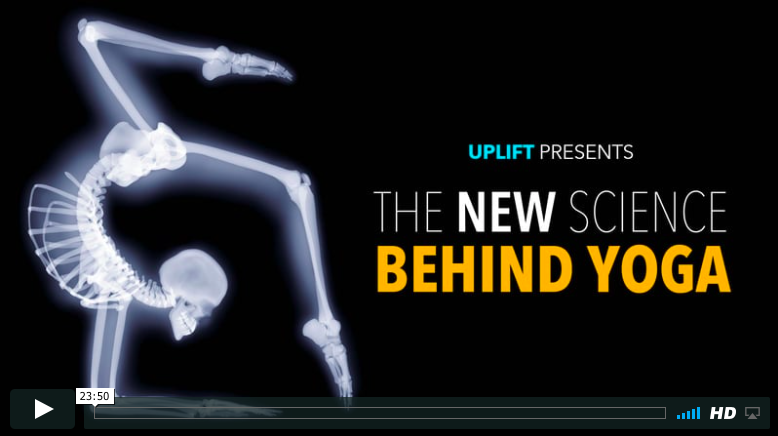 There is no better benchmark for performance than the state of your nervous system. Translating inherent biological processes into meaningful solutions, you will learn how to optimise your business through human efficiency. You will discover how your business can benefit from the latest in neuroscience, human behaviour and biology. You will learn practical exercises to overcome mental burdens such as stress, anxiety and depression. Drop us a line to learn about our corporate offer. Dr. Kaushik Ram is a researcher specialising in non-cognitive intelligence. The various nuances of this research takes the shape of instinct, intuition and flow. In his industry leading talks you will learning how to access and interpret information from your own intuition and instinct. This is a game changer in rapidly moving world where information has become toxic and we seldom know what to trust. Magic appears in moments we never thought we’d imagine. No amount of planning can recreate moments we experience so deeply - all thoughts are momentarily suspended. This is the great paradox - when we constantly plan to arrive at a fleeting moment, we never do. The conditioning of the human mind has hijacked the evolution of humankind. However, many are waking up from the epidemic of chronic thinking. We are realising the human soul is not simply an evolutionary experiment in survival. We see that we are here to share our gifts. 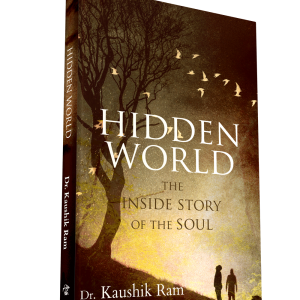 Written in a way that speaks to the subconscious, Dr. Kaushik Ram’s mix of observations and fictional stories brings poetry and magic into our modern reality. Learn what lies beyond the conventional approaches to mind and body and discover the dreams only you can imagine. It is then we realise ... we have just begun. There is no denying the calling of the heart. The immense urgency leaves us with no choice but to see our dreams come true. Discover the journey of how the book found its way. 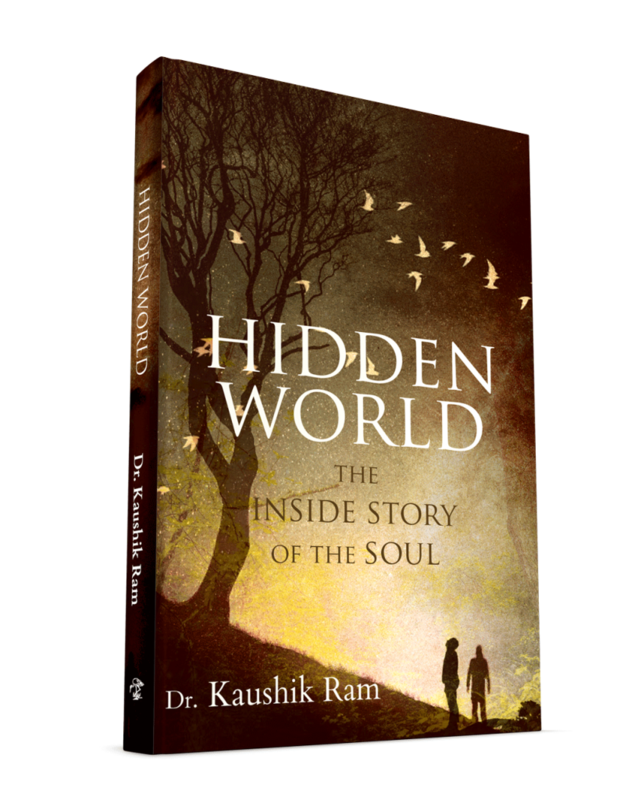 Dr. Kaushik Ram has been featured in groundbreaking documentaries that disrupt current paradigms and is internationally recognised for his pioneering work on the nervous system.